Lebald is a DJ / Producer and alternative guy, with a unique look on music. 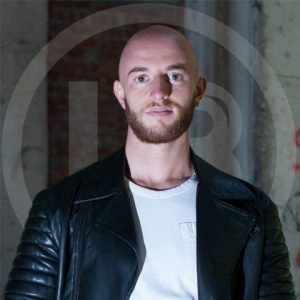 Combining his interests for spiritual ideas and electronic music, he produces a unique blend of relaxing deep house and melodic techno. His music can be recognized by grooving alternative percussion, dreamy melodies and deepening emotions. His sets will undoubtedly take you to a higher level!